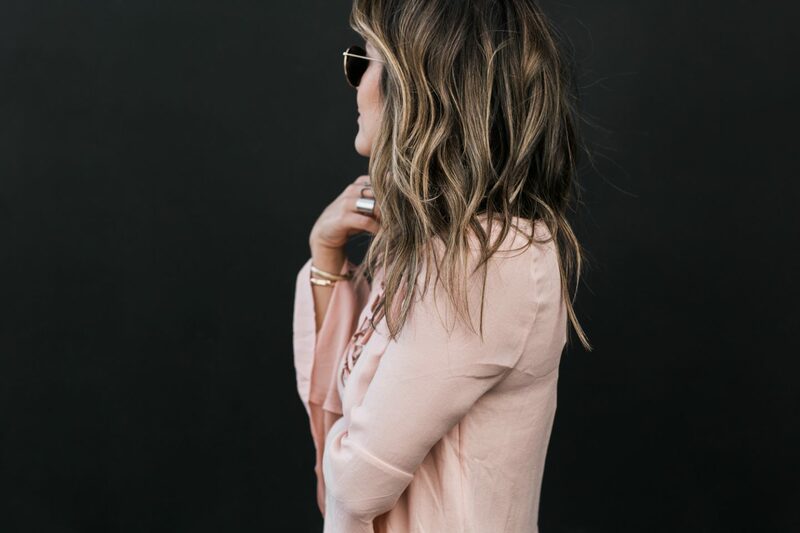 The number one question I get on Instagram and on the blog is related to my hair (thank you all, but the credit goes to my “glam squad” Nicolas Flores from Sally Herschbeger and Nadine Matar at PR & Partners). For your convenience, I have tagged the stylists and hair experts I see on the highlight tab on Instagram. 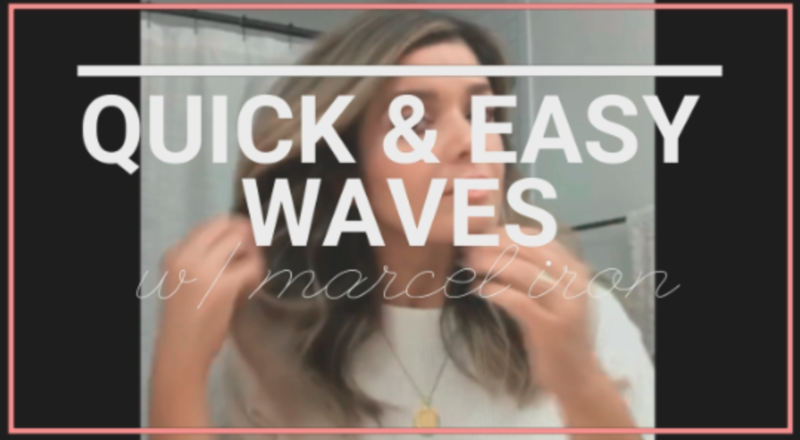 I have always tried different styles (and colors) and think I have found my sweet spot and so hope I can share some tips with you on creating quick easy “waves” with a marcel curling iron (just takes a bit of practice) along with what products I can’t live without (shared on IGTV not too long ago). Find my hair tutorial below along with my favorite hair care products and styling tools! On my instagram highlights hair section you will also find what I ask for when I get my color and cut! Watch video below or on You Tube! 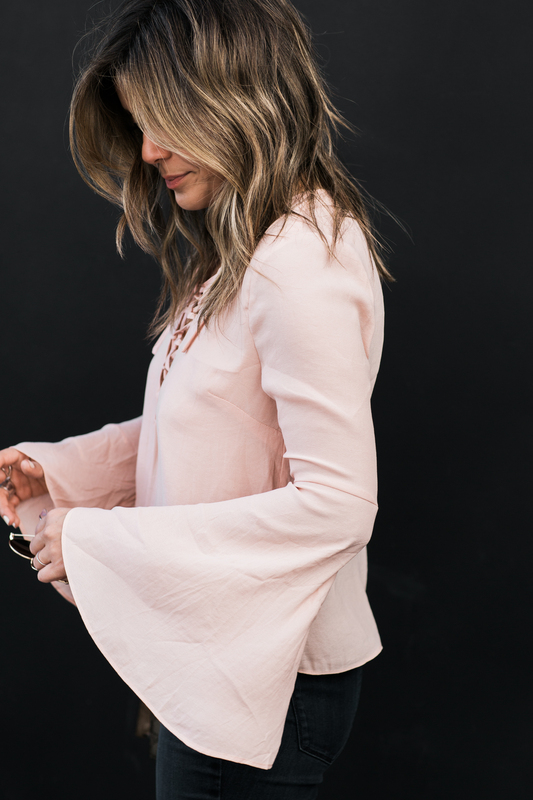 Kate Somerville | Become an AdvoKate Too! your hair does look amazing though!